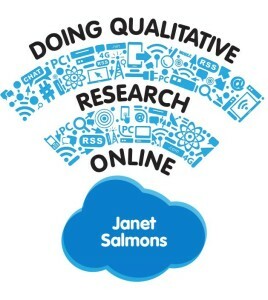 Doing Qualitative Research Online: Hit refresh on your methods course! 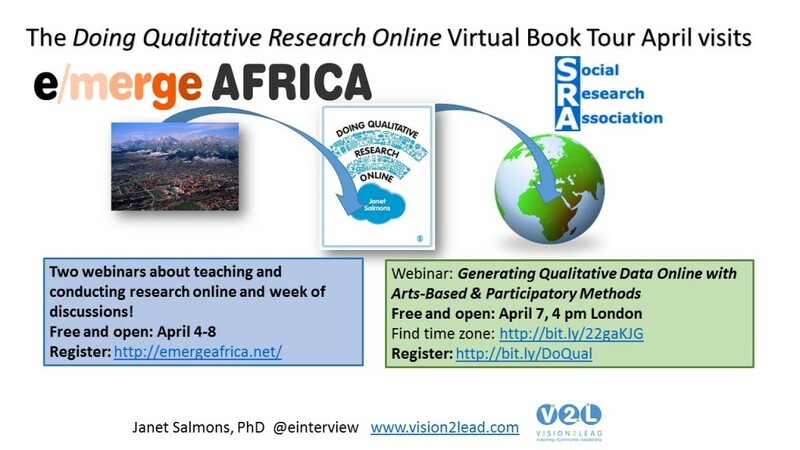 Thinking about a qualitative research methods course update for the digital age? 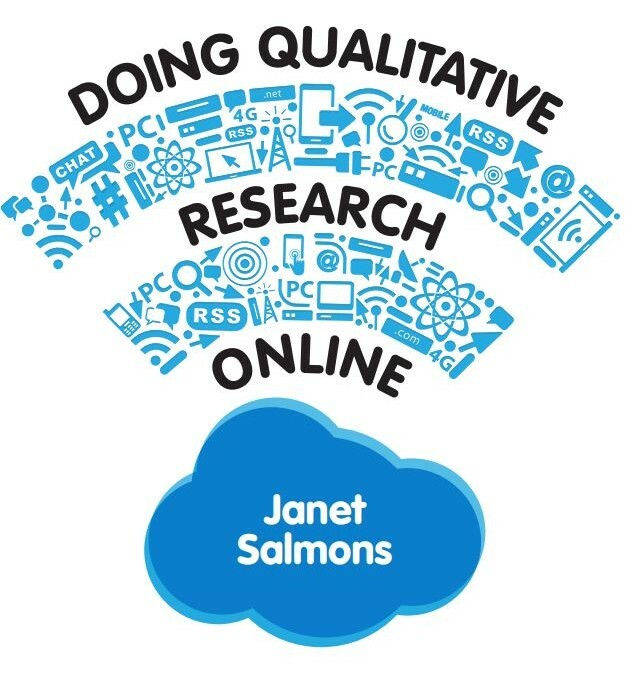 Doing Qualitative Research Online covers ethical and theoretical foundations, as well as a wide range of approaches to collect or generate data. 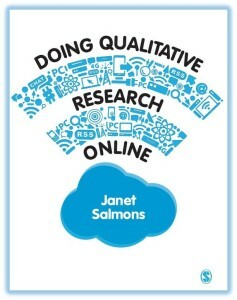 In addition to finding appropriate extant data, the book encourages researchers to explore ways to elicit data online through interviews or focus groups, or to use enacted methods such as arts-based and experiential methods. 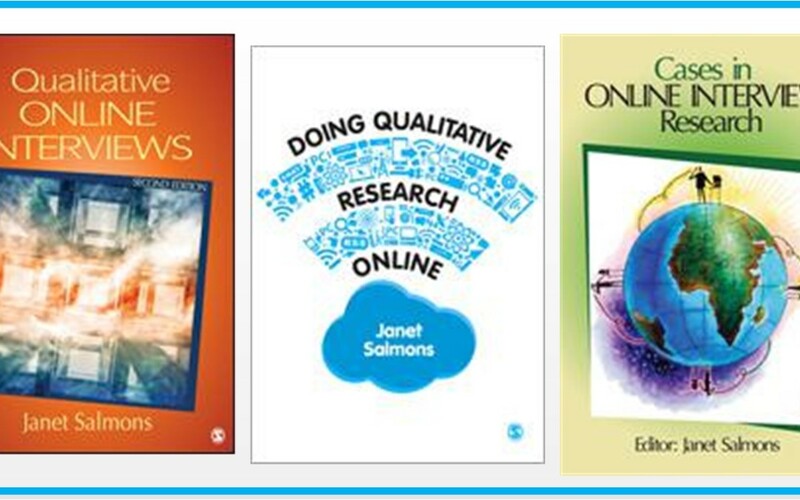 See the SAGE Publications companion site for instructional ideas including a sample syllabus, assignments, media, and (open access) articles. 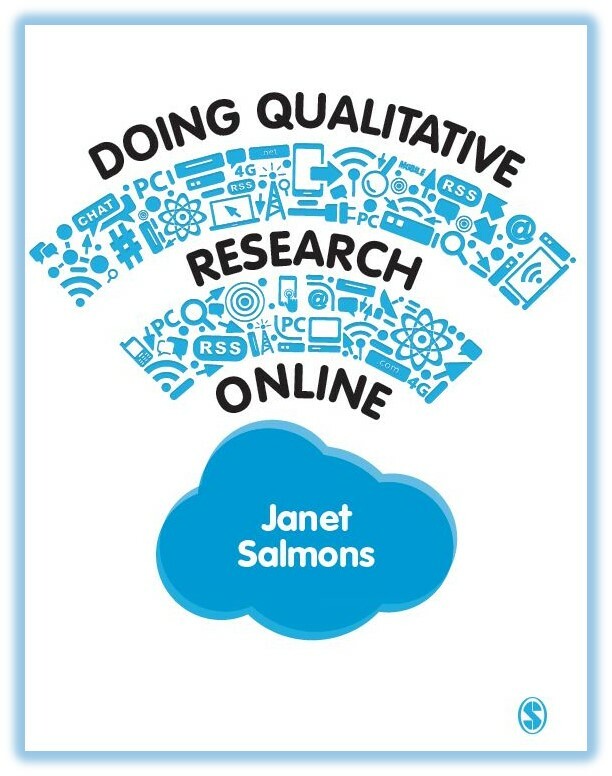 I’m developing materials for the Doing Qualitative Research Online companion website. Here is the updated Qualitative E-Research and Ethics Bibliography If I’ve missed something, let me know!